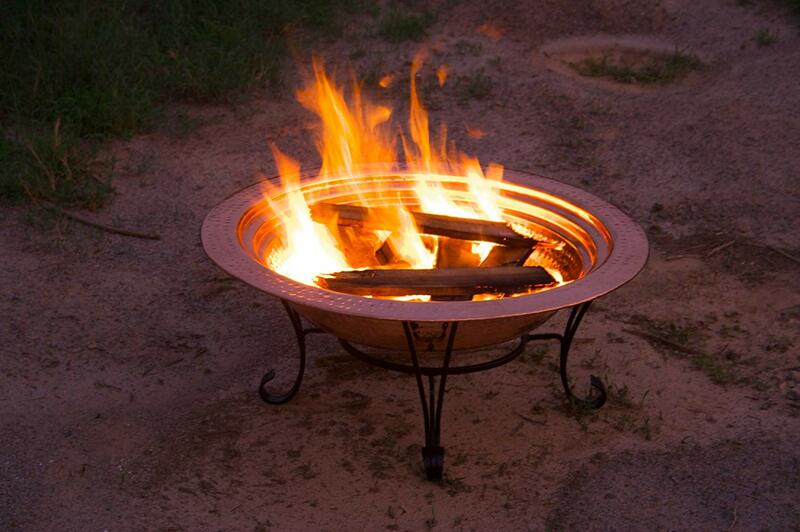 This weekend you can get this 30″ copper bowl fire pit for only $189. That is $90 off the regular price. This fire pit is handmade and has a shiny copper finish. This fire pit will have a great patina that will develop overtime when it is exposed to the elements. You can burn wood or coal in the deep basin that allows it to burn easily and creates a captivating blaze for you to enjoy. 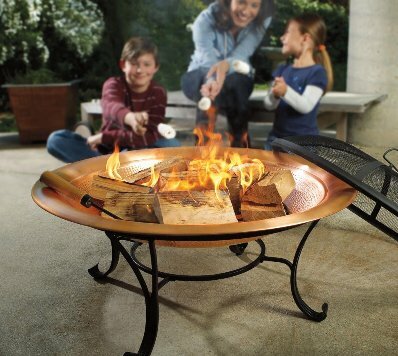 This copper fire pit comes with a copper bowl, wrought iron stand, cooking grill and poker. Grab one this weekend and enjoy your time around the fire this fall!